Born and raised in Copenhagen Denmark, Andersen came to the US as an exchange student, attending Ben Davis High school. 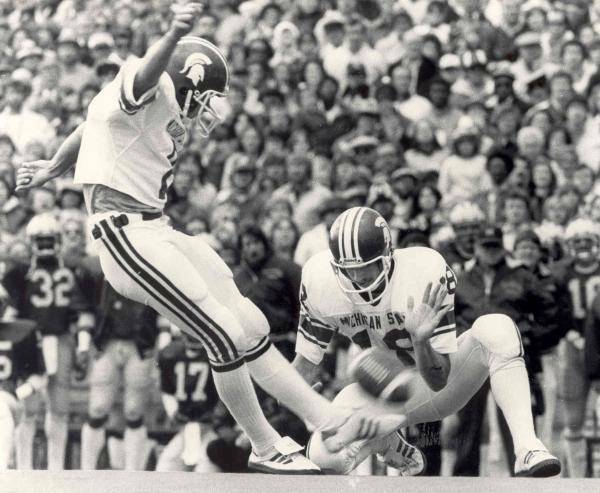 The school had no soccer team, so Andersen tried out for the football team on a whim and quickly became the team’s kicker. It didn’t take long for colleges to notice this new talent. The next season Andersen was playing for the Michigan State Spartans. At Michigan State University, he was named All-American and Academic All-Big 10 in his senior season. The New Orleans Saints drafted Andersen in the 4th round of the 1982 NFL draft. His first year was challenging. After his first kick-off he injured his foot, forcing him to miss the next eight weeks of a strike-shortened season. However it did not take long before Andersen earned the name “The Great Dane”. By the time he was done, Andersen made 6 Pro Bowls and 309 out of 389 goals attempted. He scored 1318 points during the time he played for the Saints. After the ’94 season, the salary cap was adopted in the NFL. 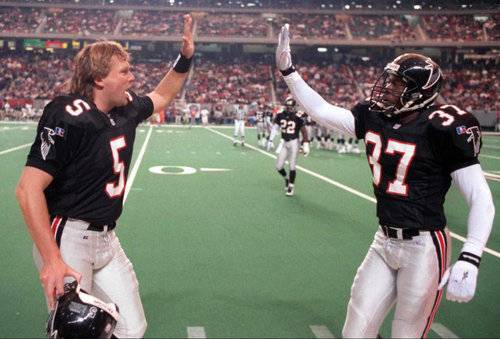 Negotiations with the Saints fell through, and so Andersen signed with the Atlanta Falcons for the ’95 season. In his first year with the Falcons, Andersen made Pro Bowl with 31 of 37 goals attempted. 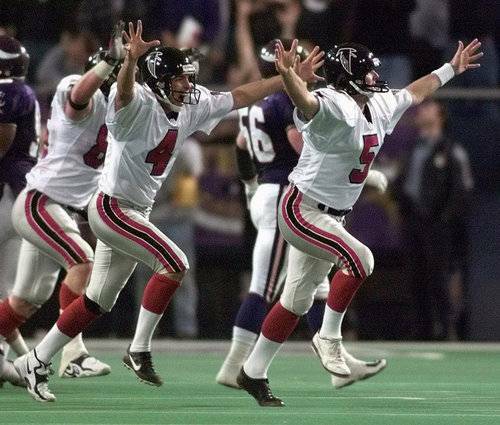 In ’98, he made the most memorable kick in Falcons history when he kicked a 39 yard goal in overtime to defeat the Vikings in the NFC Championship. 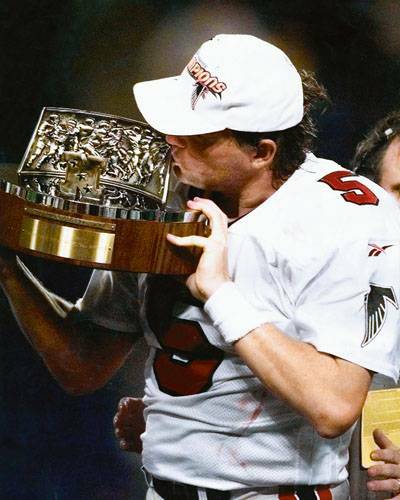 Andersen stayed with the Falcons through the 2000 season. 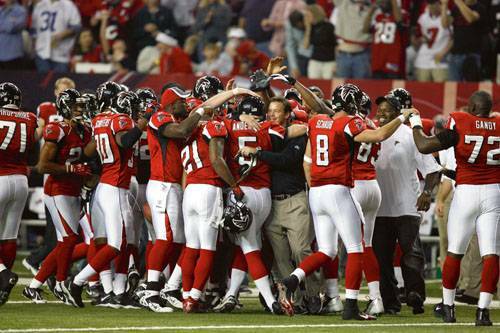 He then spent a season with the New York Giants, 2 seasons with the Kansas City Chiefs and a season with the Minnesota Vikings before finishing his career with the Falcons in 2007. During that last season, he had the most accurate season of his career, making 25 out of 28 field goals attempted. During his remarkable career in the NFL, Andersen is the only player to hold statistical franchise records for 2 NFL teams. He played in a record 382 games. 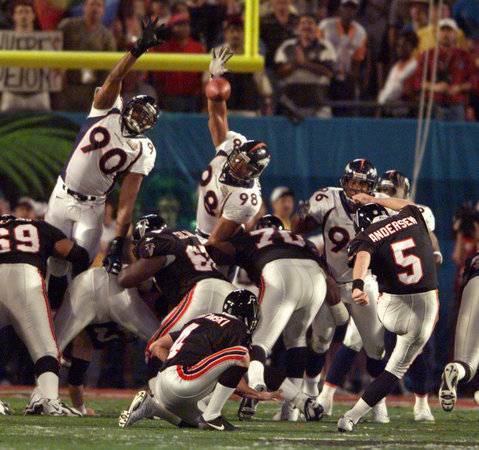 He’s also the lead scorer in the history of the NFL and the all time leader in field goals made. 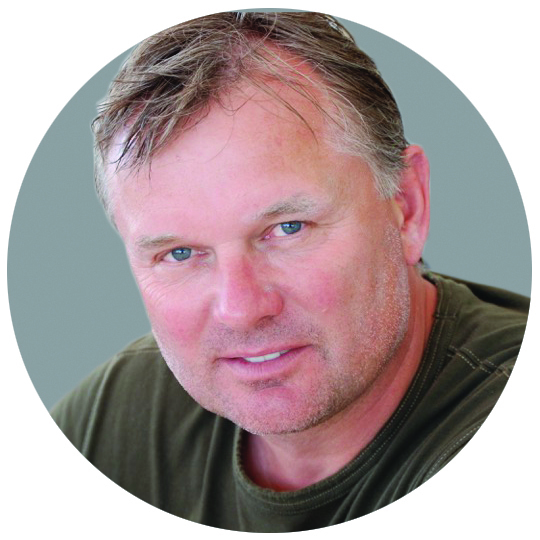 Morten Andersen Global was started in 2009. With this business-to-business consulting company, Andersen offers international business consulting, brand promotions, event planning services and public speaking engagements. Andersen also provides kicker services and personal consultations, and is currently writing his second book, titled ‘A Certain Kind of Stubborn’.